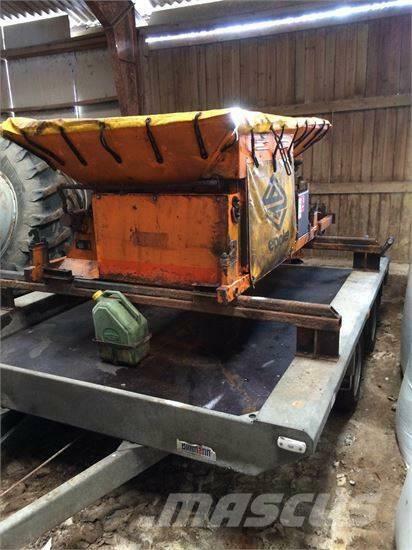 Additional Information The Epoke spreader is with Honda-engine and nice and mailtained - it is mounted on a Billmann machinery trailer from year 2013. On Mascus USA you can find Epoke P800HB sand and salt spreaders up for auction. The opening bid of this Epoke P800HB is $1,882 and it is located in 6 Sjælland Denmark. Mascus USA contains many Epoke P800HB pieces and many other models of sand and salt spreaders.